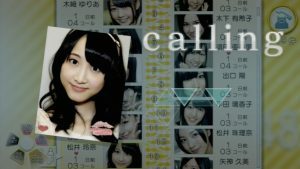 The AKB48 8th Senbatsu Sousenkyo General Election 2016 is done. Were you satisfied with the results? As was noted last year, the number of votes just keeps getting higher and higher. Last year, the number of votes for the number 80 position was a little over 10,000 votes. 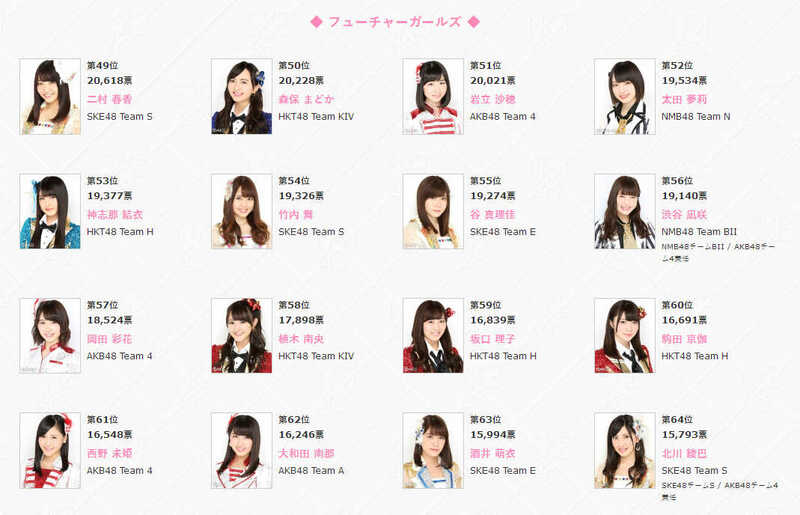 Murashige Anna’s #80 position was a little over 13,000 votes. We’re still processing everything that just happened, but here are some random thoughts. If you’re a Kodama Haruka fan, I feel sorry for you! Her speech was cut off by commercials exactly in the middle. Very happy about the Yabuki Nako and Komiyama Haruka, for making the insane jump from being unranked to being placed in the Under Girls bracket. Speaking of which, Minegishi becomes center of under girls. Congrats! Suda Akari. Takayanai Akane. We had expected both of them to drop out of the top 16, but Suda Akari makes a big come back, and right into the top 7. 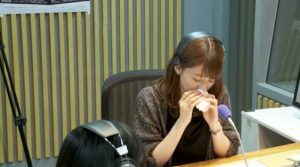 And though she didn’t announce her graduation, finally Shimazaki Haruka was able to have a friendly exchange with Tokumitsu-san, instead of always completely ignoring him! Congrats on Sashihara Rino making history for becoming the first to take two consecutive #1 wins. 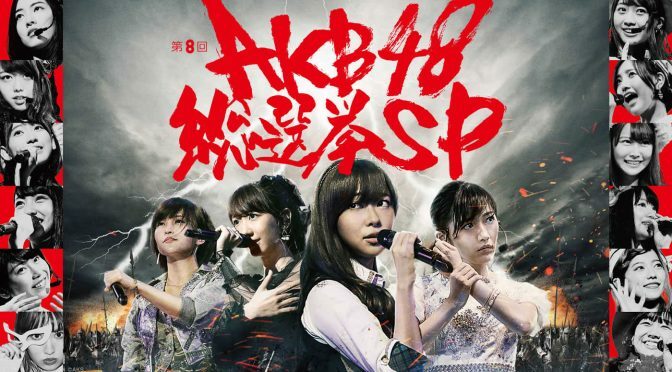 What’s even more amazing is the gap between Sashihara and Mayuyu. 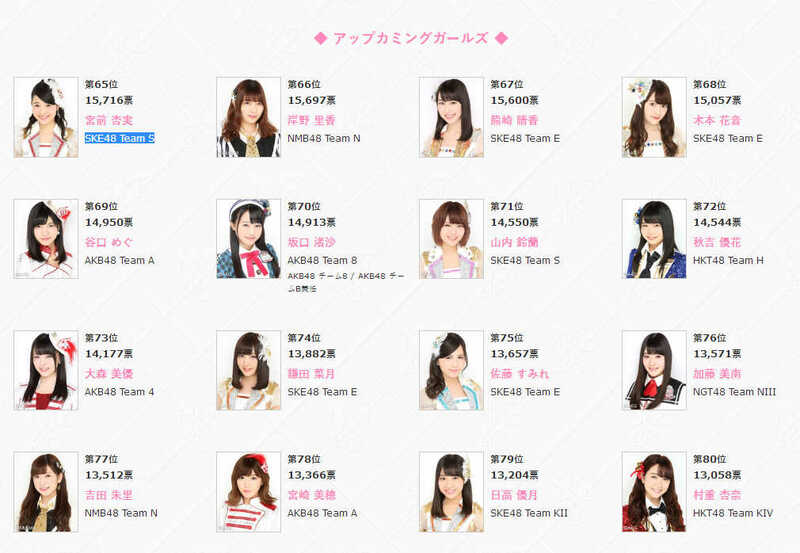 At 243,011 vs 175,613 votes, it’s safe to say that Mayuyu was not even close. Nyan Nyan Kamen. Well, mostly Wan-Wan Keisatsu and her awkward running. The other members who were observing looked so confused. The top 4 is one of each group. All in all, another fun election year, with the usual ups and downs, and surprises here and there. Were you happy with this year’s results?